The Roanoke Valley Aquatic Association was officially organized in 1964 when the RVAA prepared the present constitution and by-laws under the direction and supervision of the late Ed Hughes. During the same year, the AAU officially sanctioned the RVAA. 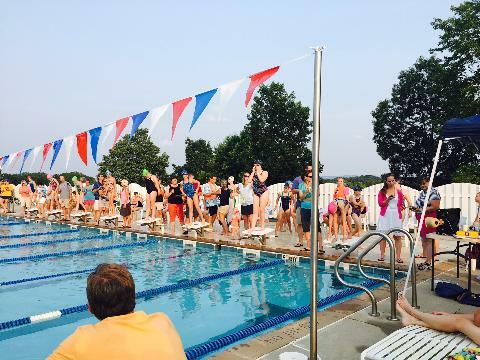 The RVAA has grown from an organization with only a few hundred swimmers in 1964 to approximately 1,699 swimmers in 2012. 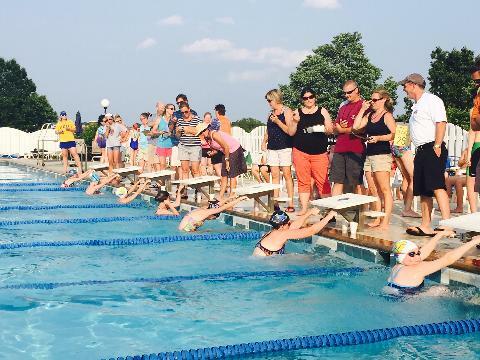 Following the summer swim season each year, the RVAA holds a championship meet, involving all of the current year's participating teams. At the conclusion of the championship meet, the organization presents plaques and awards in each division for appropriate finishes. The RVAA also maintains, updates yearly, and publishes a record of all the fastest times in the individual age groups events for the championship meet. The mission of RVAA is to promote the sport of swimming for participants of all ages and abilities throughout the Roanoke Valley Region. All swimmers, parents, coaches, and volunteers will be treated with the highest standards of courtesy and dignity in an environment that fosters fun, personal growth, fair play, and good sportsmanship. RVAA strives to ensure an equitable system of competition among swimmers. Its member swim clubs, in promoting team unity and competition, are charged with abiding by the letter and spirit of the RVAA rules.